We are identified as one of reputed Diethylene Glycol Manufacturers based in India. 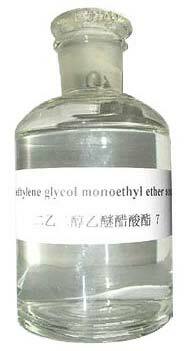 Our Diethylene Glycol is widely used for manufacturing polyurethanes, unsaturated polyester resins, and plasticizers. We serve Diethylene Glycol that is perfectly labeled with all the necessary details motioned on it.